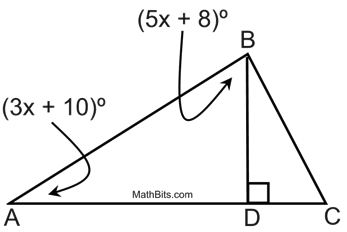 An altitude isdrawn from B to D.Find mABD. D and E are midpoints. 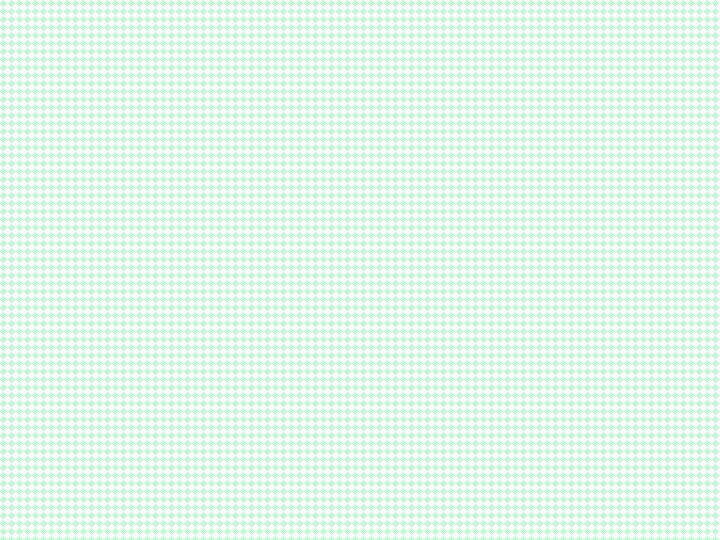 Find AC. 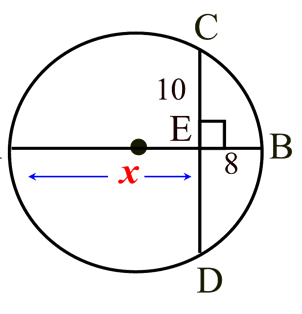 mA = 52ºmABD = 65ºmADC = 85ºBD = 9Find x to thenearest tenth. 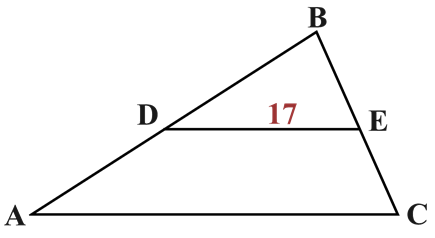 What is the ratio of similitudebetween these two similar triangles? 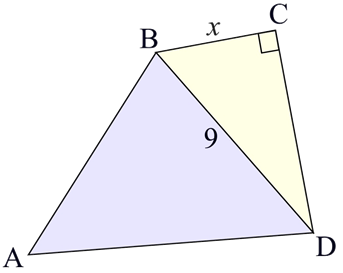 A rhombus is dilated by a scalefactor of 2. What is the perimeterof the rhombus after the dilation? 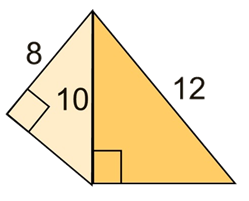 Are these two right trianglessimilar? 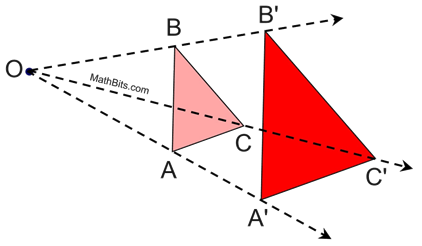 A dilation centered at O creates imageΔA’B’C’. 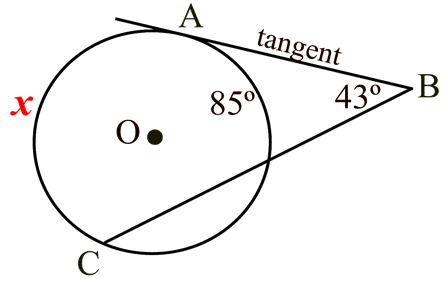 OB = 8 and BB’ = 6. What is thescale factor ofthis dilation? The radius of a sphere is 6feet. 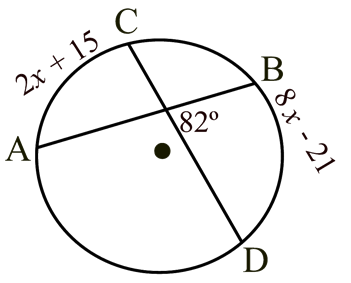 Find the area of thegreat circle of this sphere tothe nearest tenth. 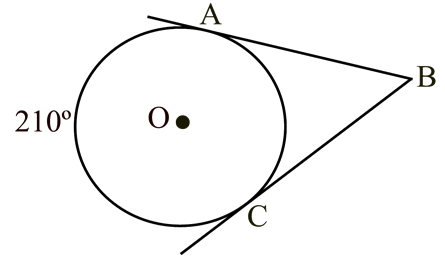 A cylinder and a cone each have aradius of 5 cm. and a height of 10cm. 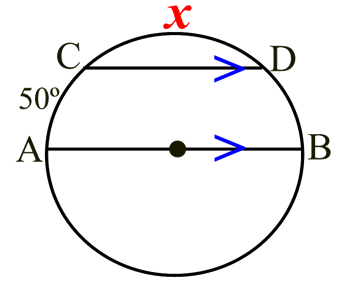 What is the ratio of the volumeof the cone to the volume of thecylinder? The figure atthe left is acube. FindmEAC. 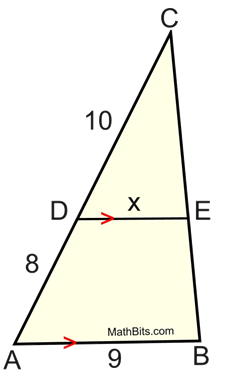 Find the volume ofthe figure created byrotating this triangleabout the x-axis.Express answer in terms of π. 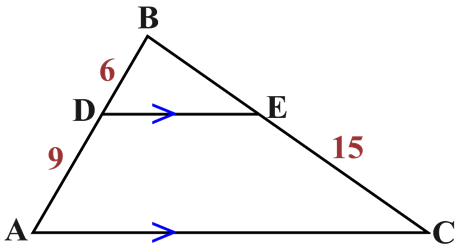 Find the midpoint of thesegment connecting thepoints (4,6) and (12,-4). 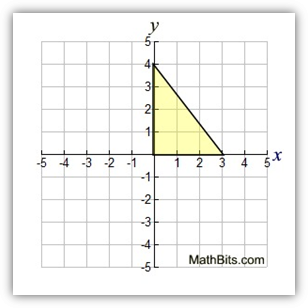 Find the distance betweenthe points (-6,2) and (-3,-1).Express answer in radical form.  Write the equation of a lineparallel to the line y = 3x + 8 andpassing through the point (-4, -8). A bears customarily feeds within a 5 mileradius of its hibernation location. If thehibernation location is graphicallyrepresented on a map at (1,3), what is theequation that represents the outer limits ofthe feeding area of the bear? 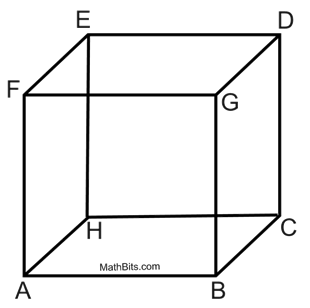 Find the perimeter of a rectangle whosecoordinates are A(0,-2), B(8,4), C(5,8)and D(-3,2).